Colombo, February 3 (newsin.asia): The former Chief Minister of Sri Lanka’s Tamil-majority Northern Province, C.V.Wigneswaran, on Sunday praised Velupillai Prabhakaran, the slain leader of the Liberation Tigers of Tamil Eelam (LTTE), for bringing about Tamil unity by making several mutually antagonistic Tamil political parties come together to form the Tamil National Alliance (TNA). The former Chief Minister said that he does not believe in blindly opposing the government but is for a sustained and selfless campaign to secure the Tamils rights. The Tamils’ struggle should be waged both at home and overseas. The UN Human Rights Council should be an important forum to press for justice. 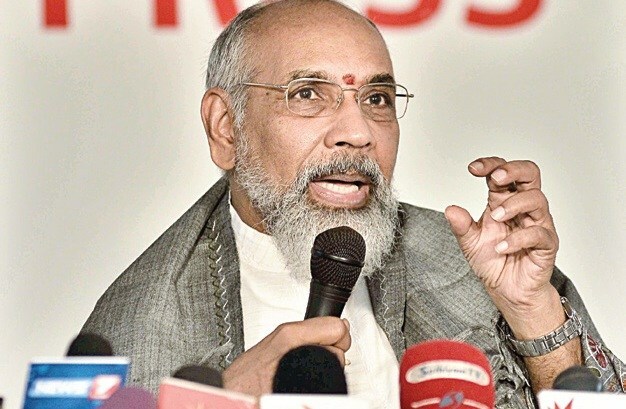 And there should also be a campaign to get India to back the Tamils’ case, Wigneswaran said.